The aristocratic Roman nose on Blue-faced Leicester sheep gives them a certain elegant distinction. Their fleeces follow suit and are deservedly very popular. 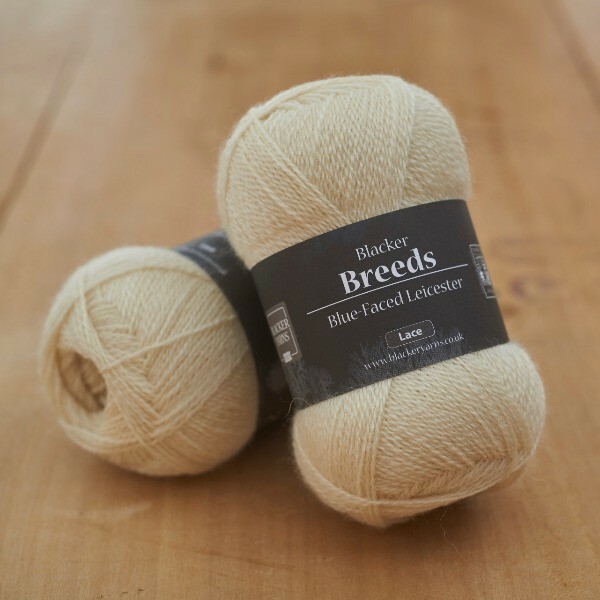 The lovely, fine, soft and semi-lustrous wool is quite creamy in colour and, as it is fine and smooth, can be used for next-to-the skin projects. It is hard to improve on perfection, but worsted spinning Blue-Faced Leicester fibre must come close! 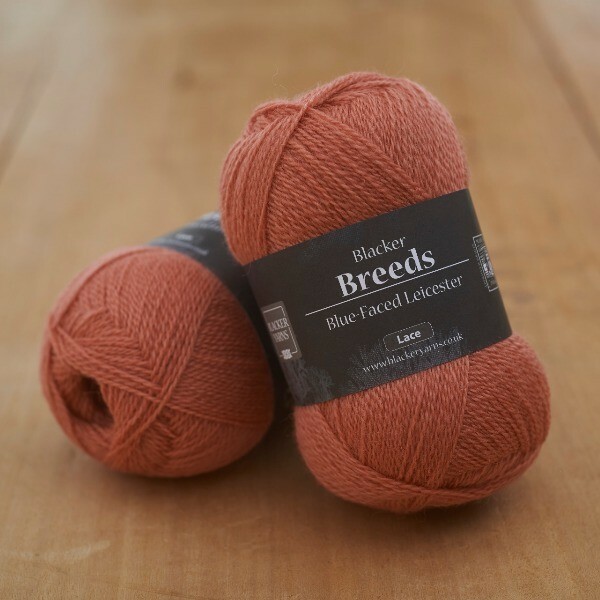 Despite BFL’s softness, this fibre is also hard wearing and holds its block wonderfully, making it ideal for both more durable items and lace garments. 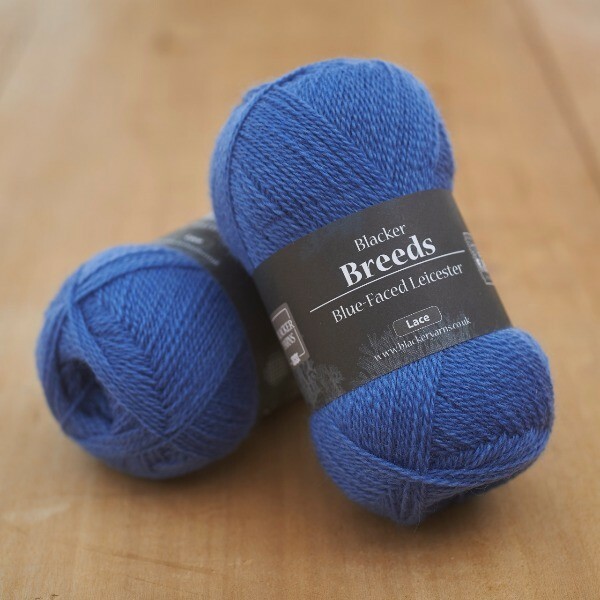 The weight and semi-lustre of the wool makes a drapey yarn which reflects light softly, creating bright saturated shades.